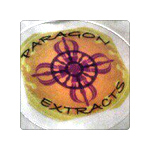 Paragon Extracts is a California company that specializes in small batches of concentrate. They perform closed loop extractions of organically grown flowers and ice water extractions. Royal Extracts is a California-based extraction company that operates as part of the Royal Family Collective. They were one of 30 companies to compete in the inaugural Secret Cup Beast Coast regional held in Rhode Island. Cali Fire is a California-based extraction company that is best known for their participation in the 1st ever Chalice Festival in 2014. They took home 1st place for Best Solvent with their SoCal Skywalker. 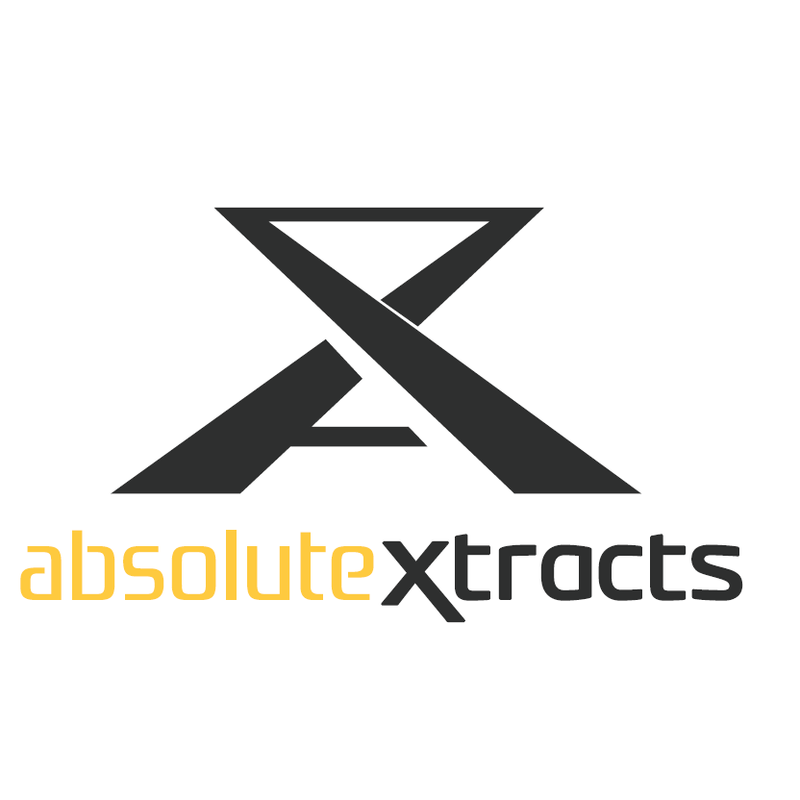 ABX (AbsoluteXtracts) is cannabis oil in a disposable vape cartridge. We don’t blend our cannabis but instead offer you cartridges in 14 distinctive strains. We use no additives. Our cannabis is naturally grown in Northern California’s premium cannabis region, and then cleanly extracted using a proprietary supercritical CO2 method.